Jesse Collins Entertainment is set to produce the 2017 Black Girls Rock! awards show set to air next month on BET. Collins, via his Jesse Collins Entertainment shingle, will exec produce with Jeannae Rouzan-Clay, JCE’s Vice President of Specials, as part of his first-look production deal with BET Networks. 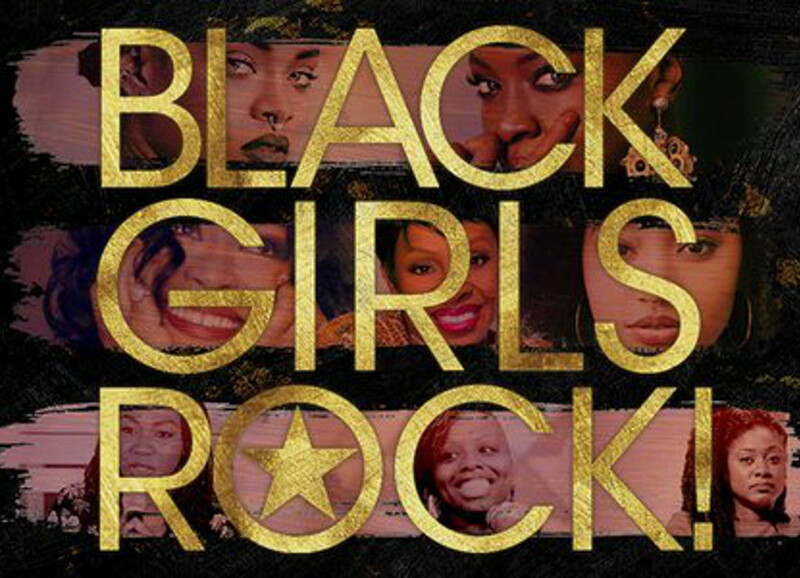 Created by Beverly Bond in 2006, Black Girls Rock! celebrates African American women who are trailblazers, change makers or dynamos in their respective fields. Past honorees have included Rihanna, Shonda Rhimes, Iyanla Vanzant, Ava DuVernay, Patti LaBelle, Alicia Keys, Amandla Stenberg, Kerry Washington, among others. Collins also executive produced the critically praised The New Edition Story, a biopic on the boy band that aired as a 3-part mini-series on BET in January, and executive produces VH1’s Dear Mama and Hip Hop Squares.